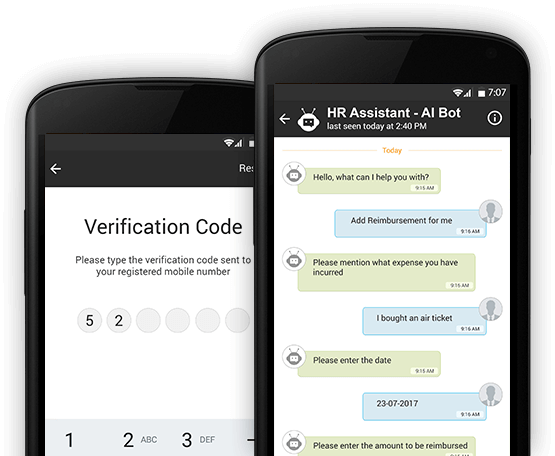 Our Mind Bot app can be integrated & trained to work with the back-end to provide a Quick & Easy way for your users to interact with. 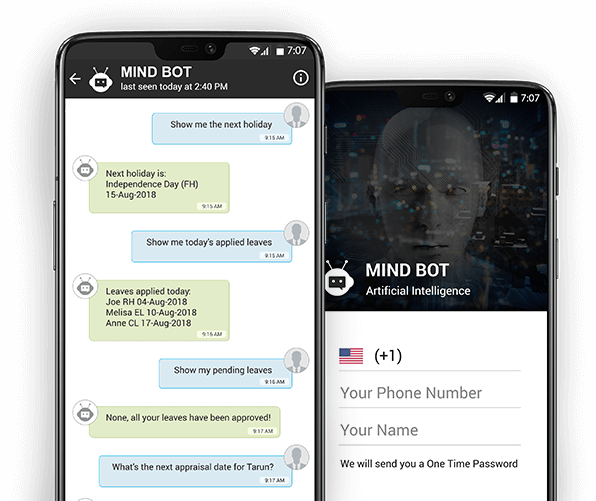 Our bot is available on Android, iOS and Web. 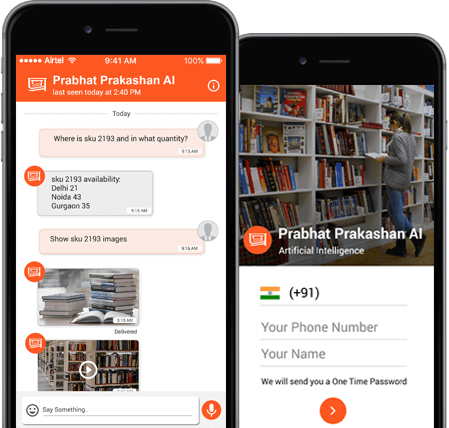 So you can implement it on your web or mobile applications to achieve an amazing experience for your users wherein they feel like talking to a human behind a computer answering their queries in their language. Increase your team’s efficiency by making information available at their fingertips so they get things done without require authorizations and access to multiple systems. A question/ answer chat is much easier to deal with rather than disconnected legacy systems.